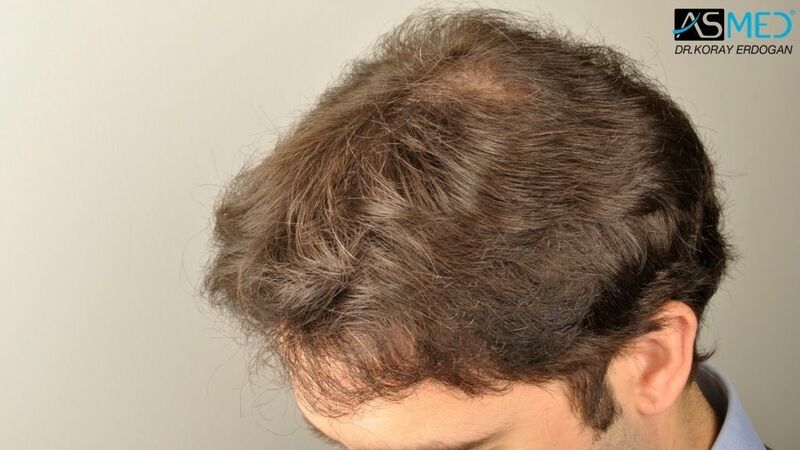 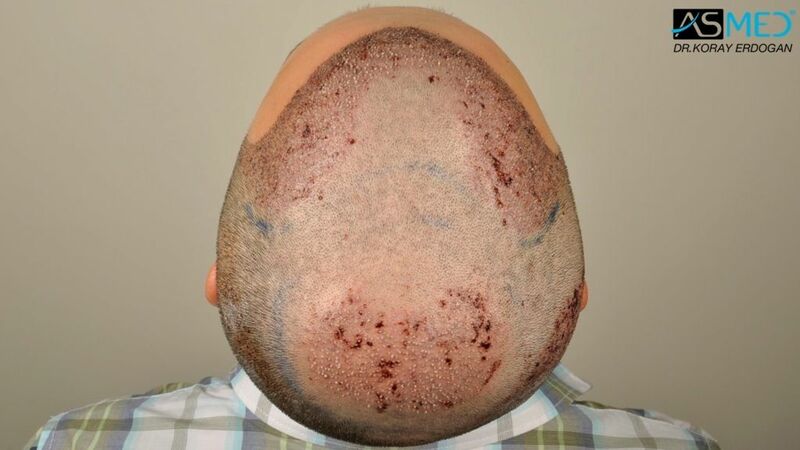 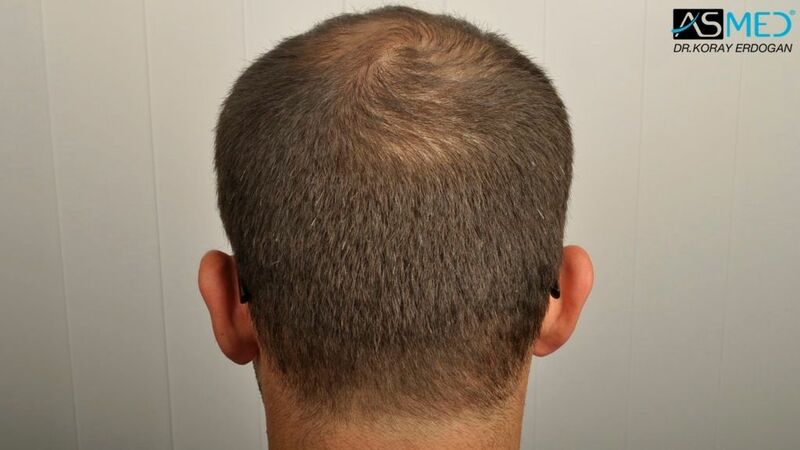 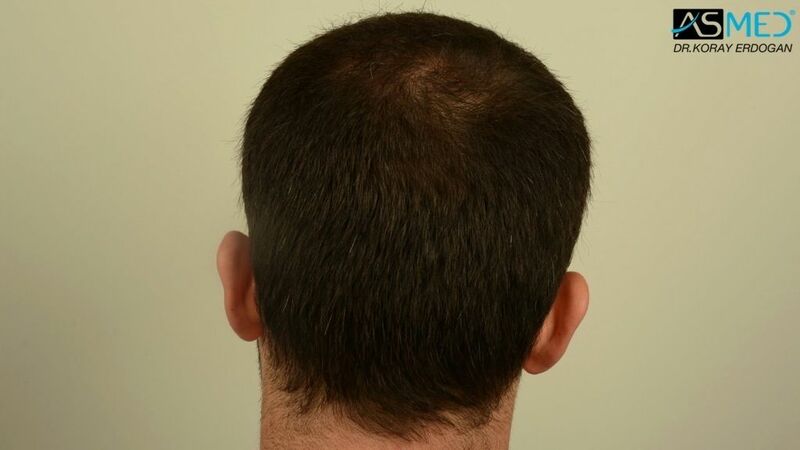 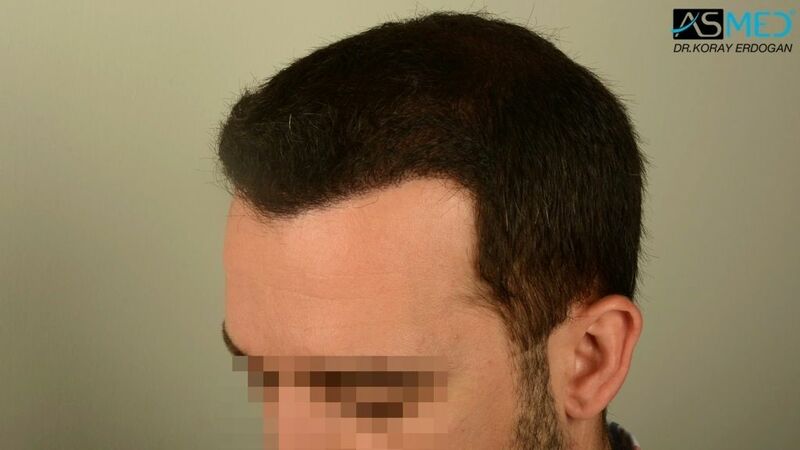 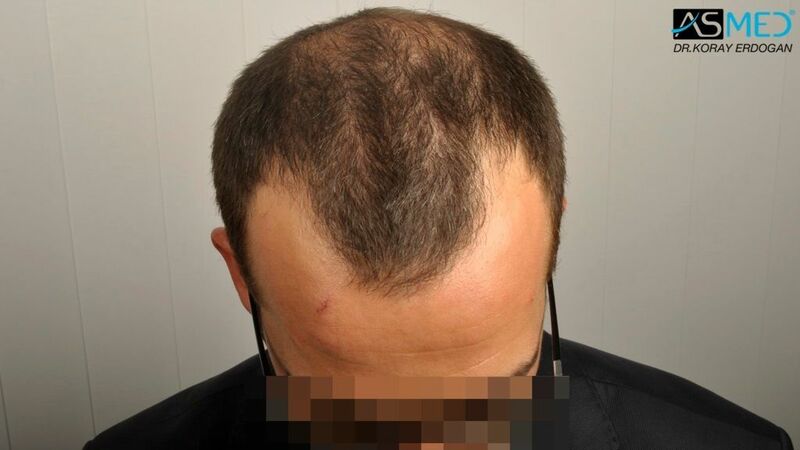 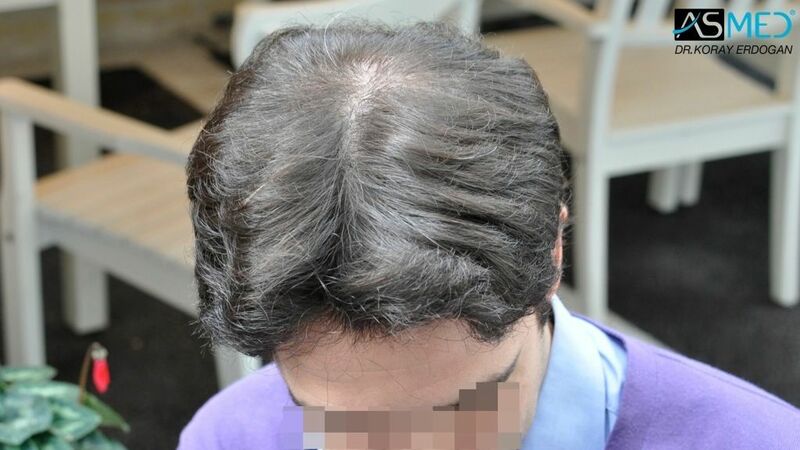 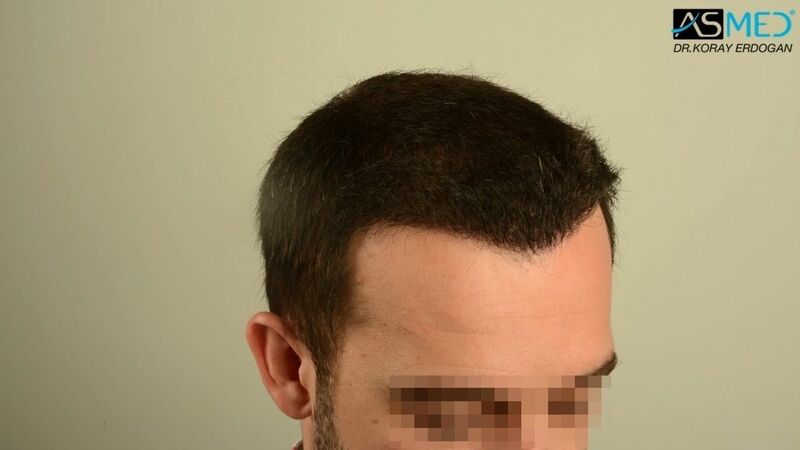 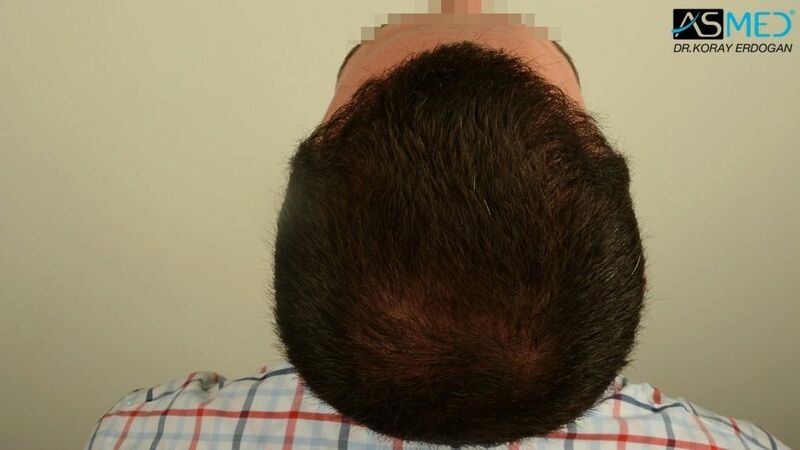 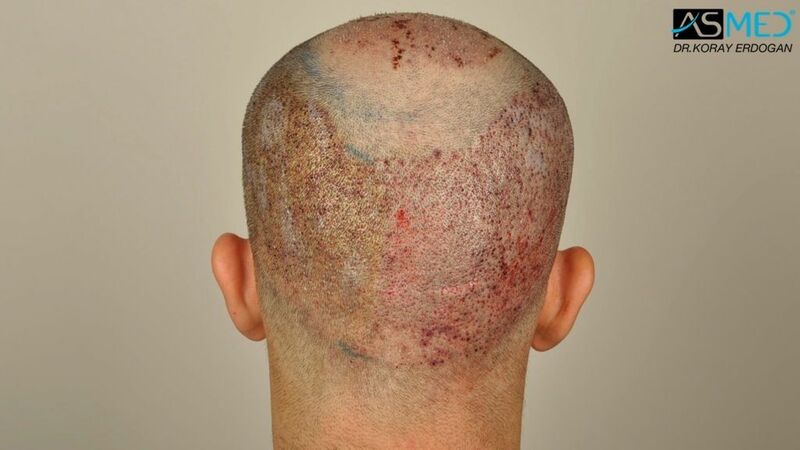 3850 grafts FUE extracted by titanium manual punch, diameter 0.7 - 0.9 mm. 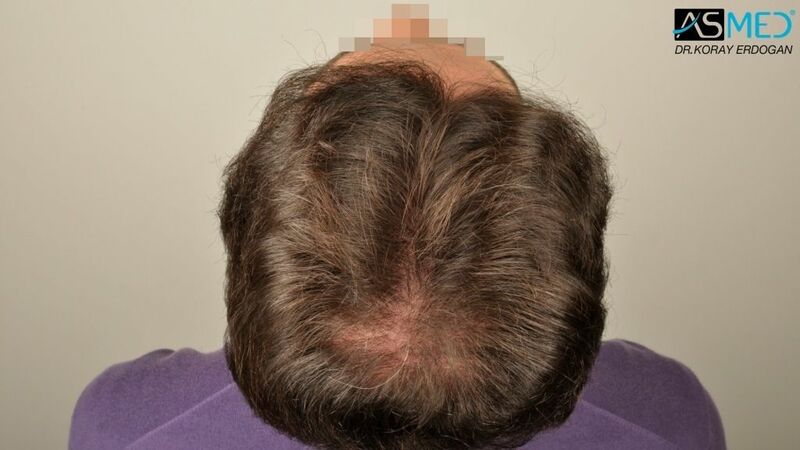 Interesting how zones 2 and 3 show thinning in the before shots, that no grafts were placed in those zones, and yet the after shots seem to show thick coverage in those zones. 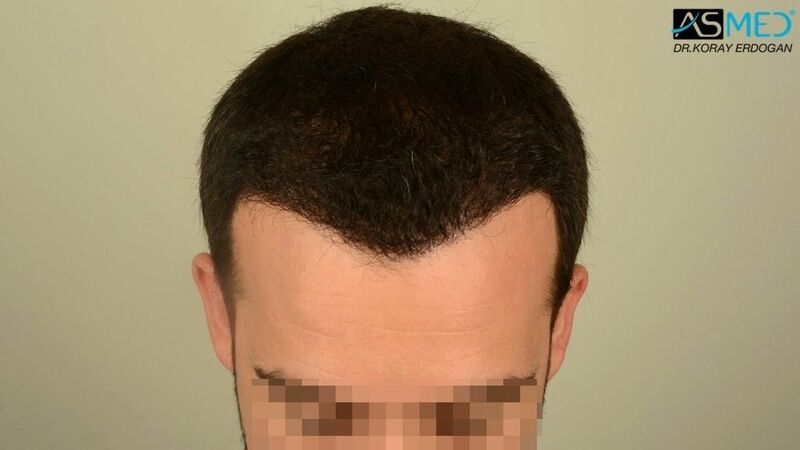 Topik? 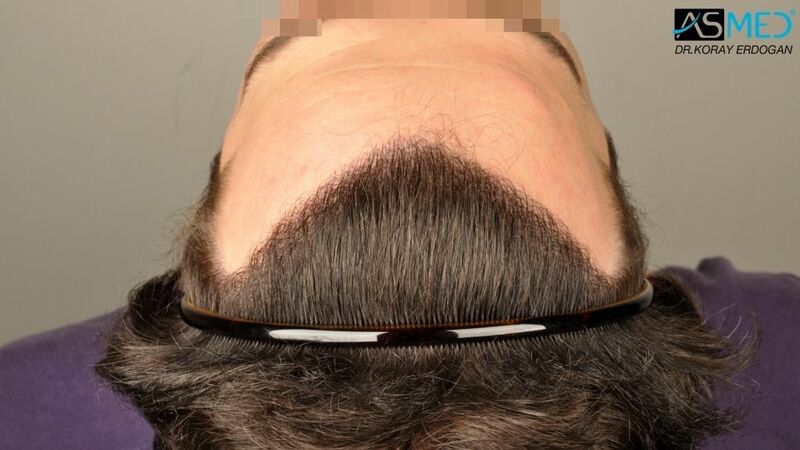 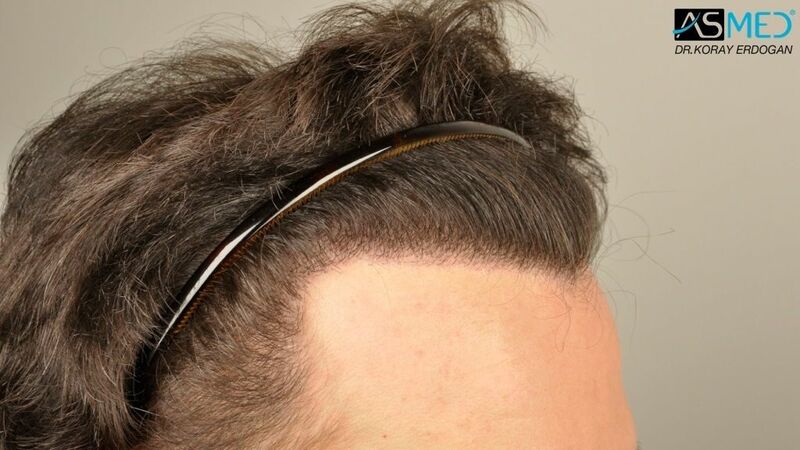 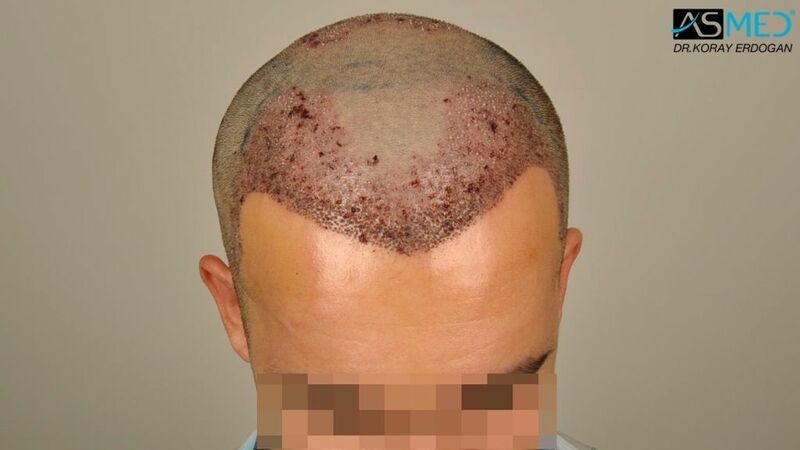 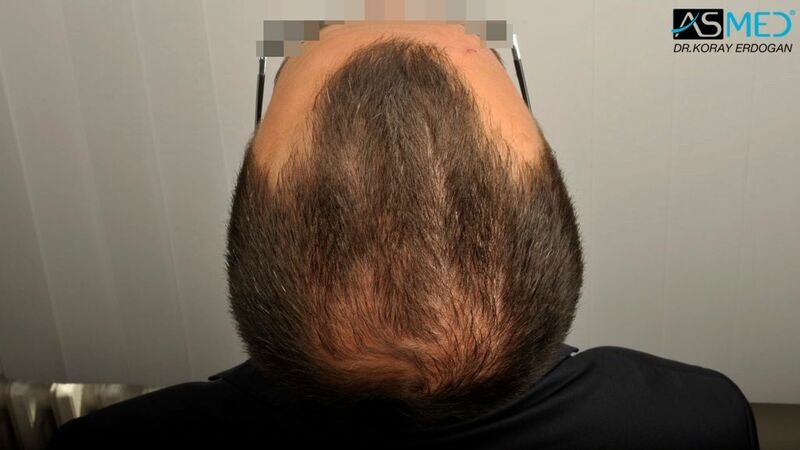 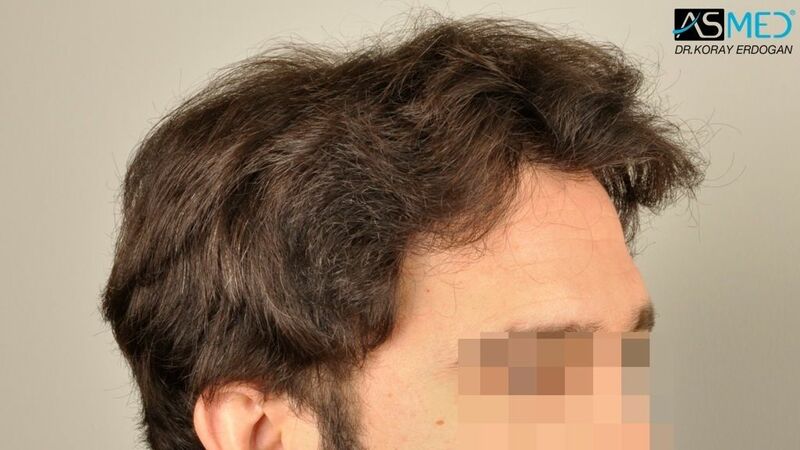 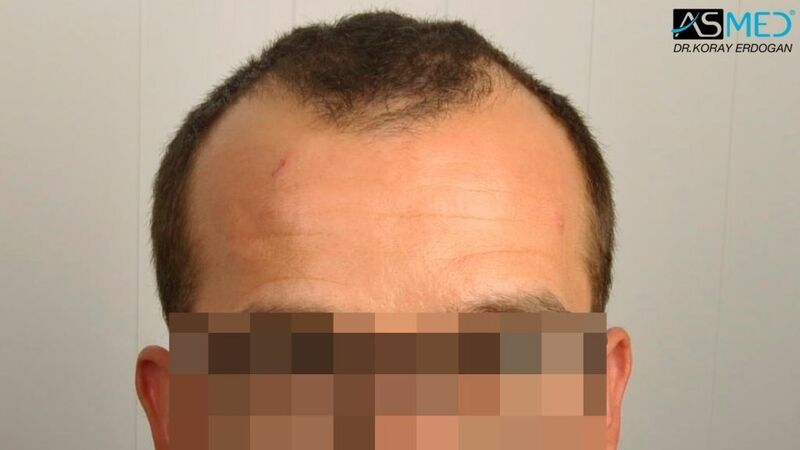 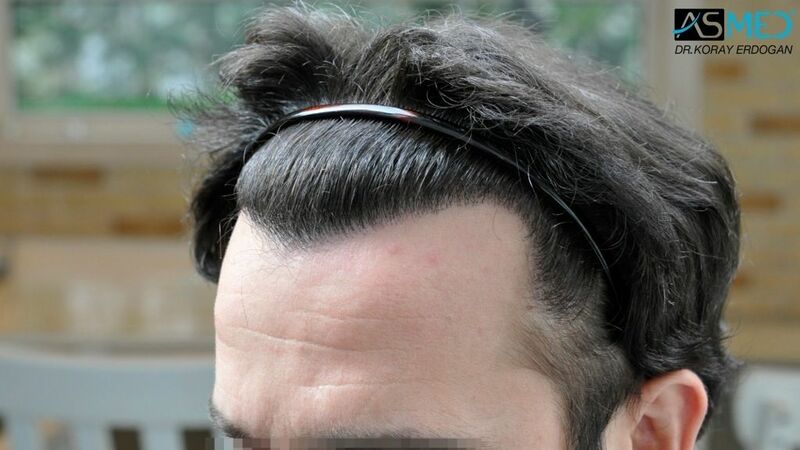 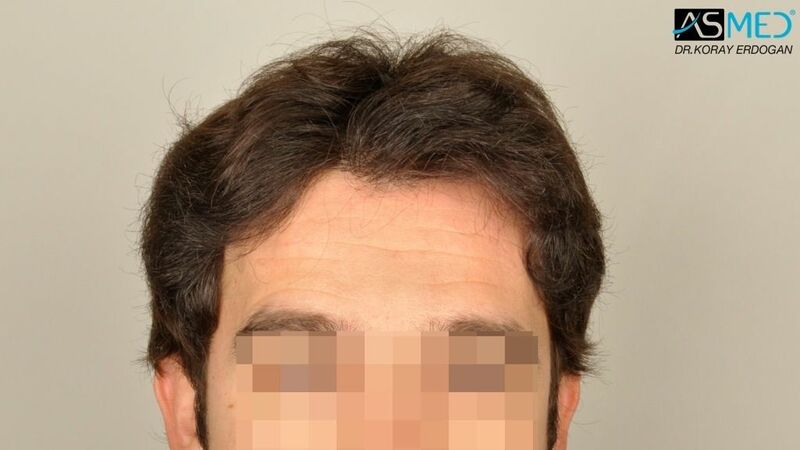 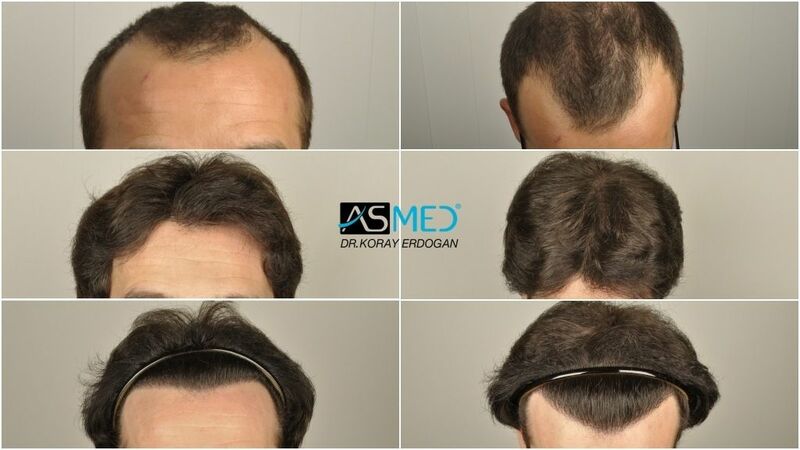 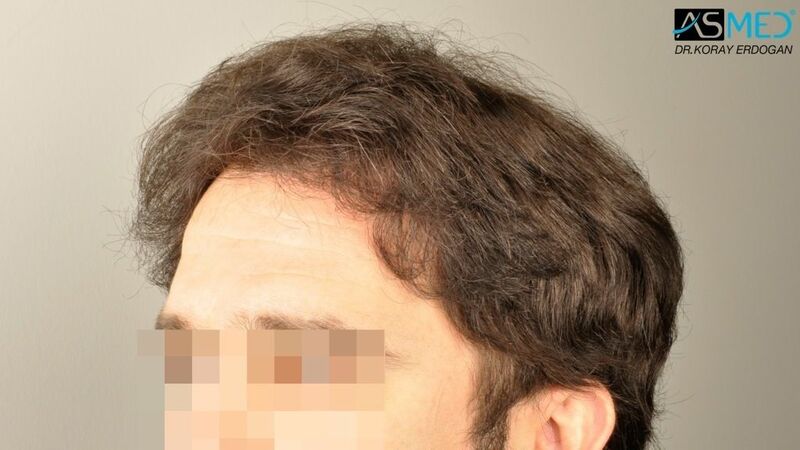 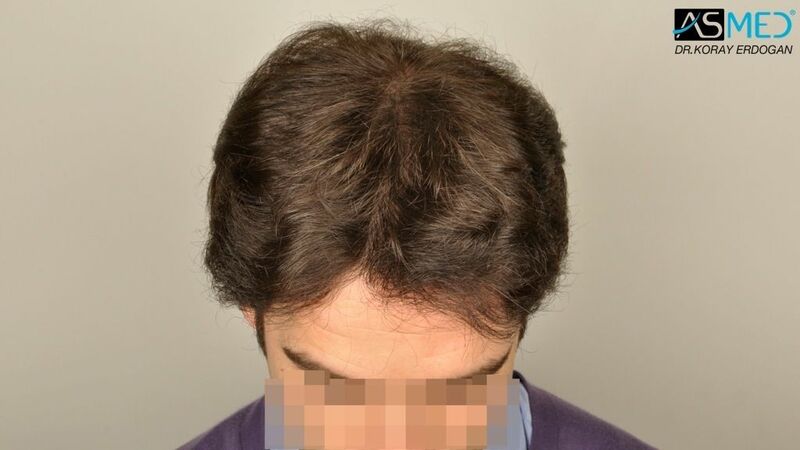 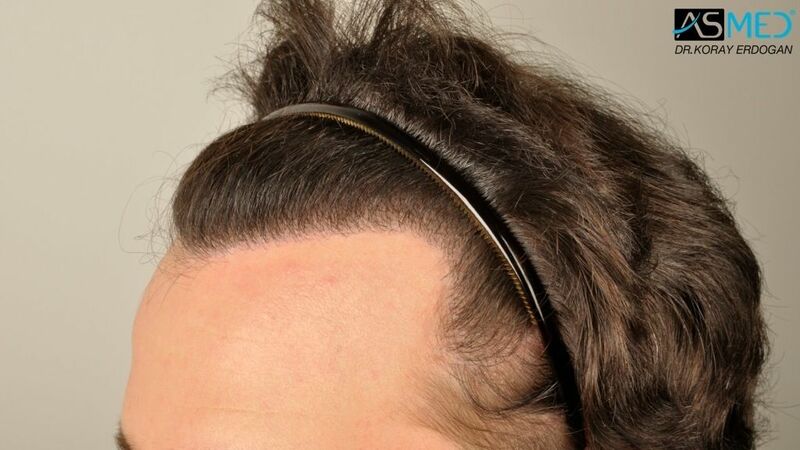 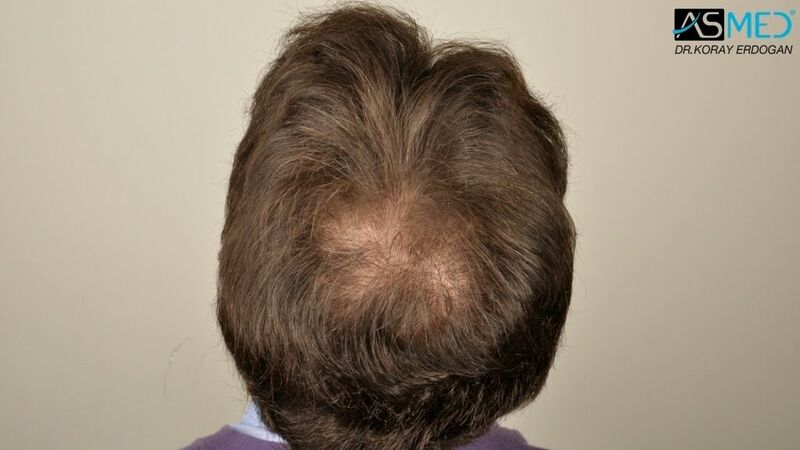 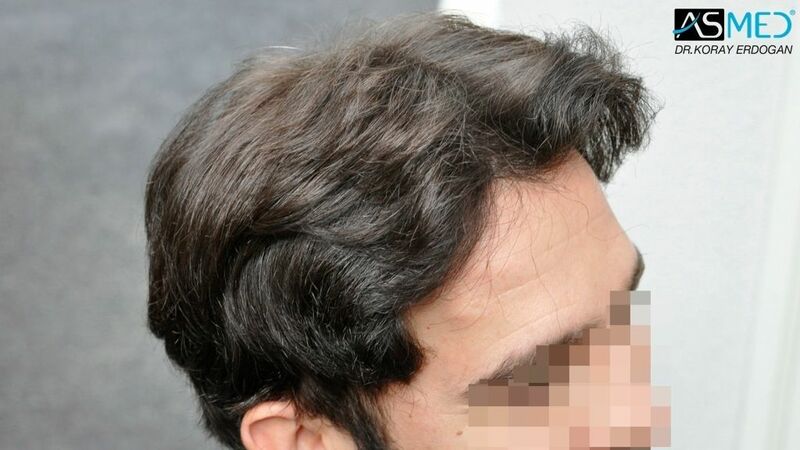 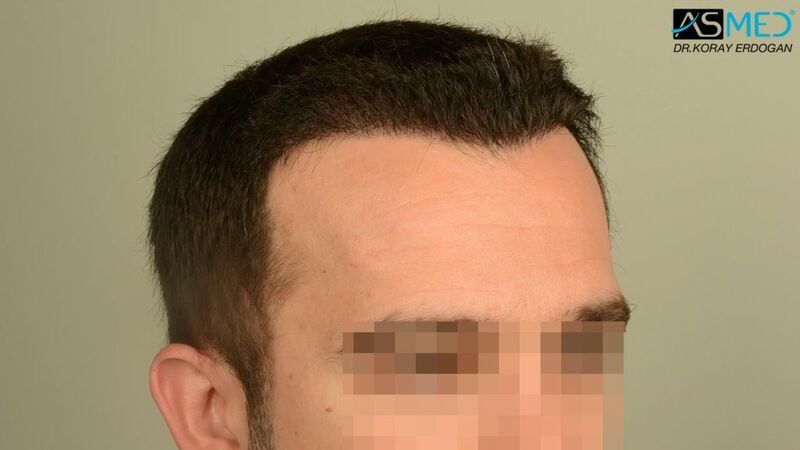 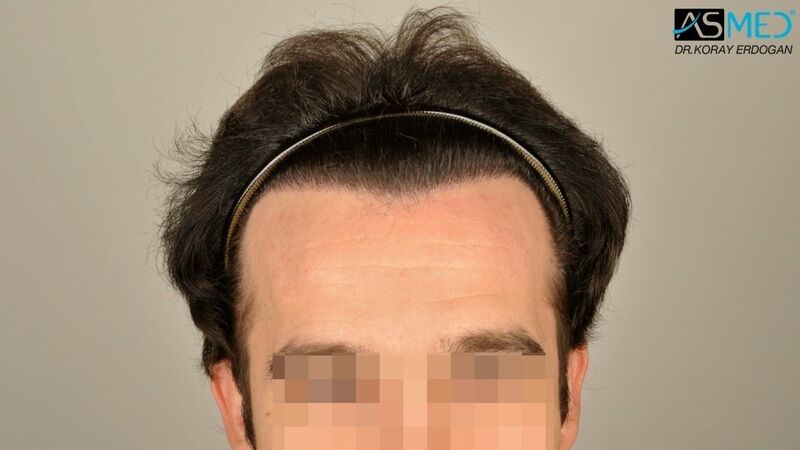 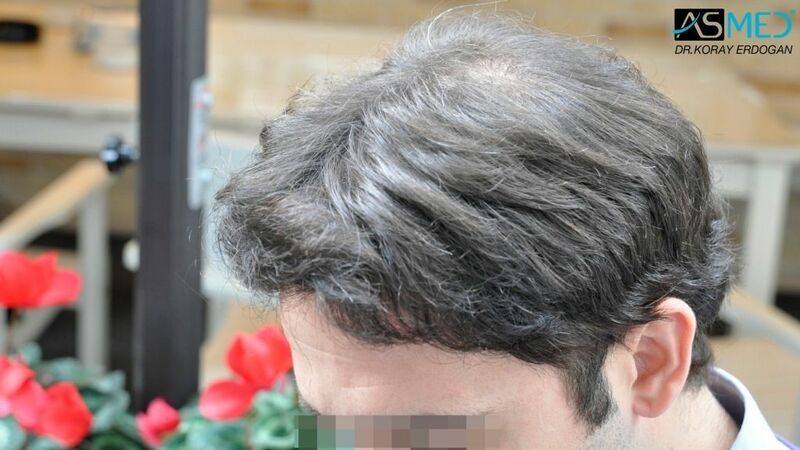 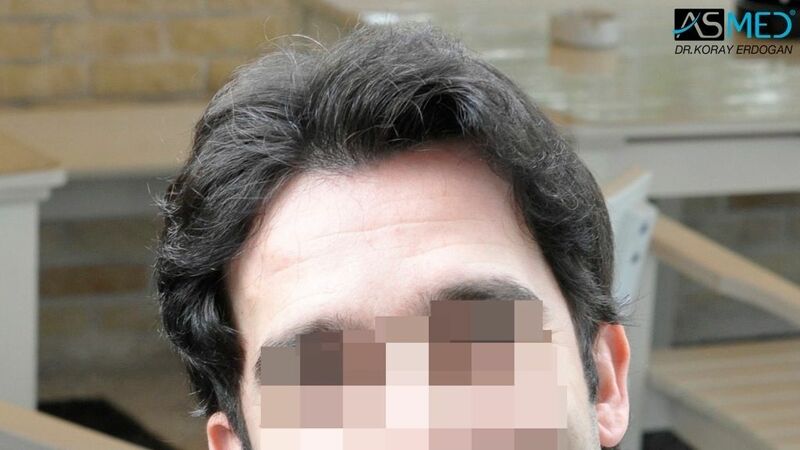 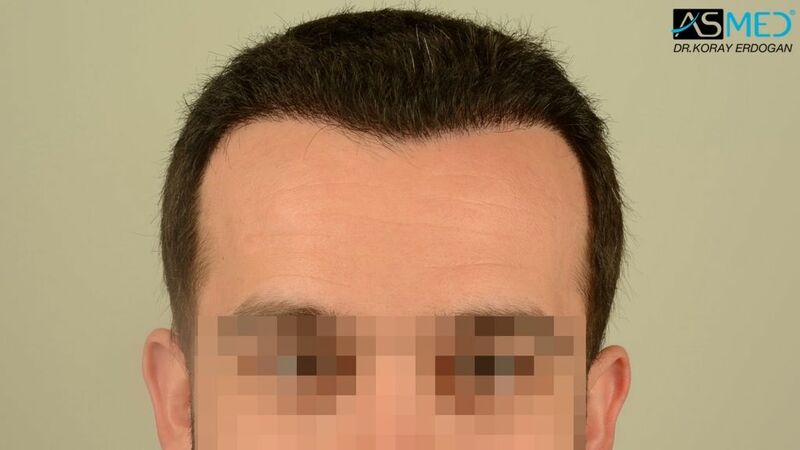 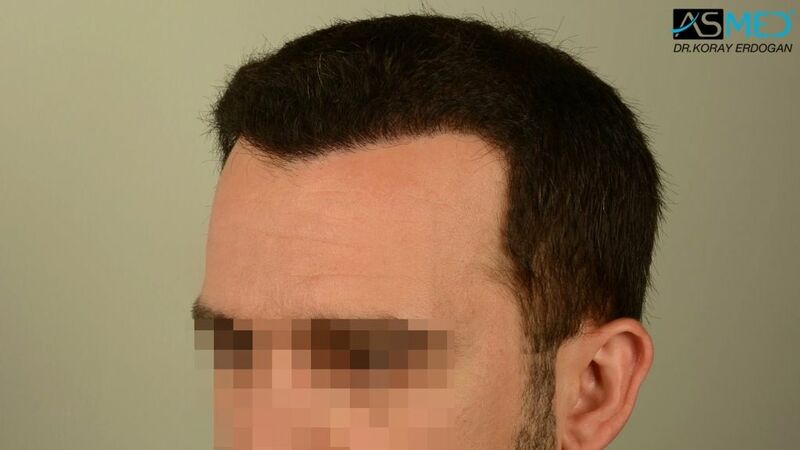 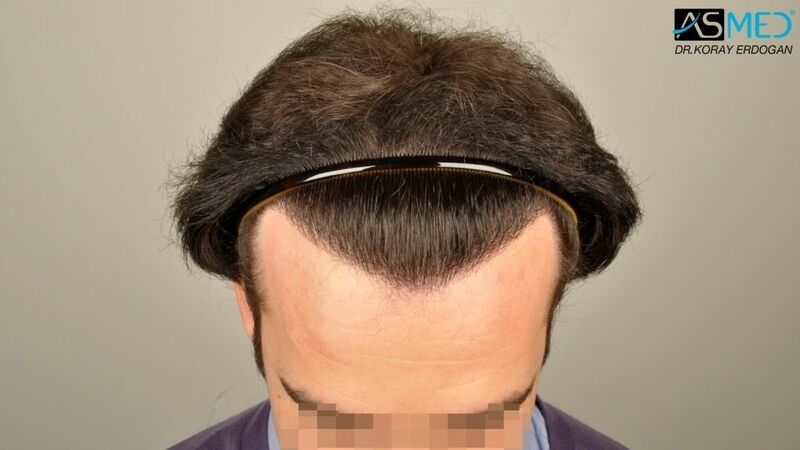 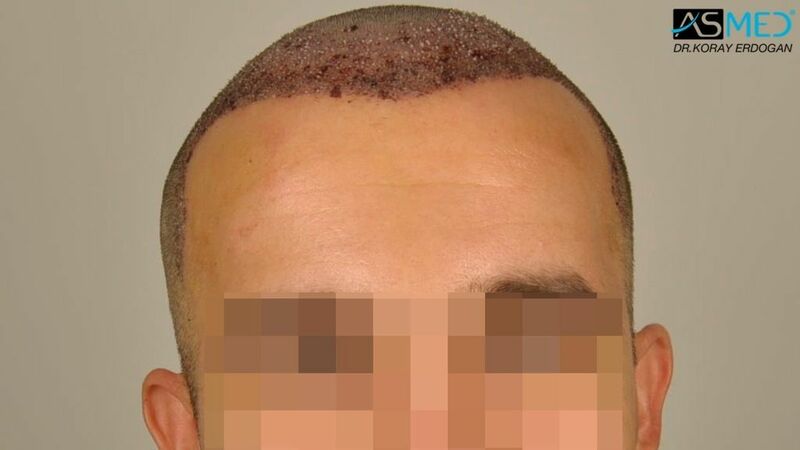 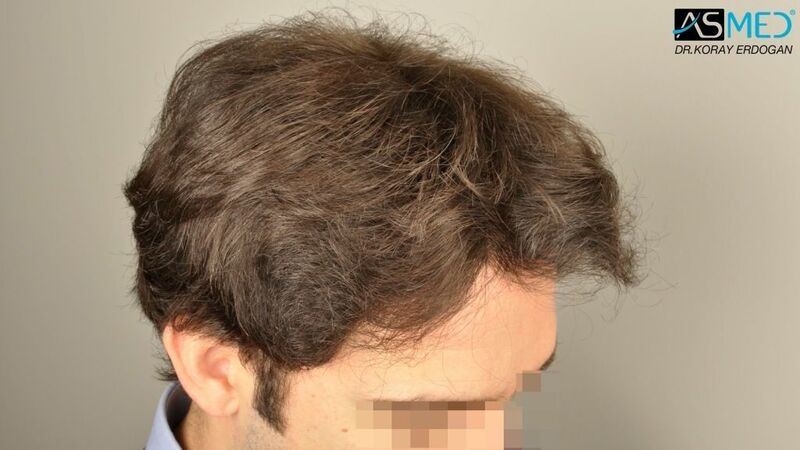 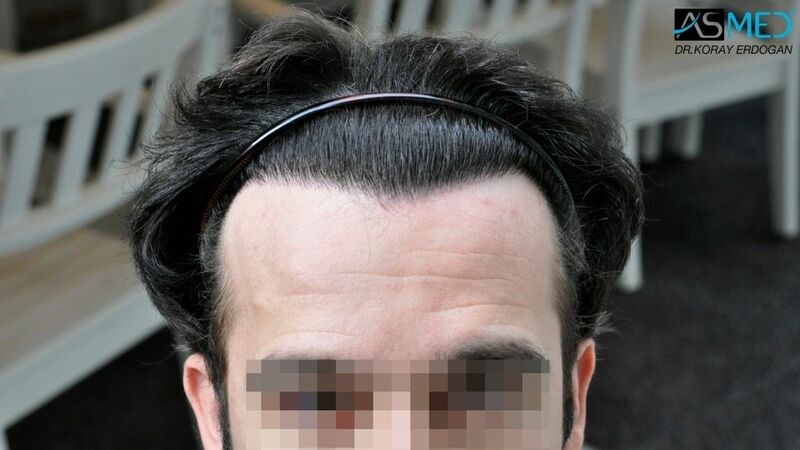 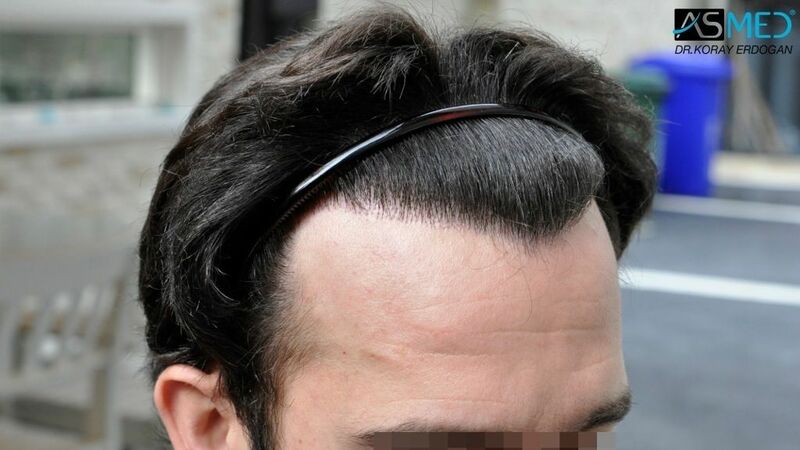 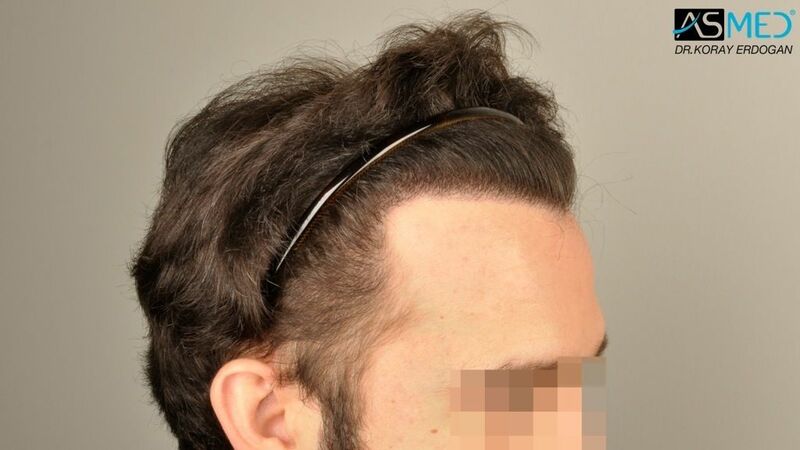 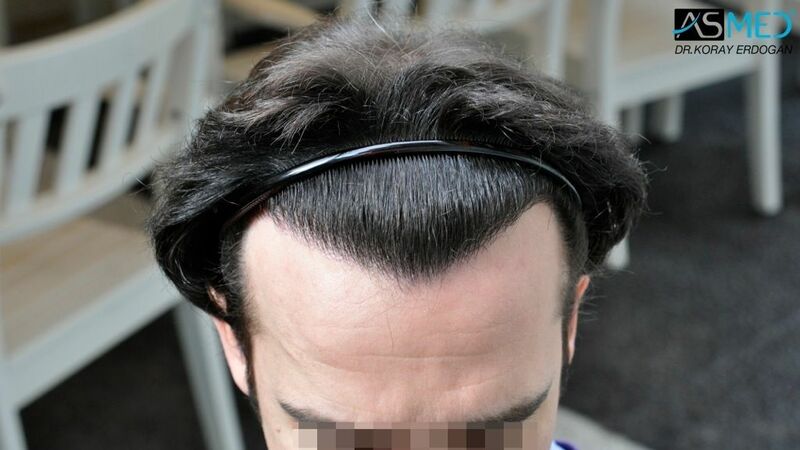 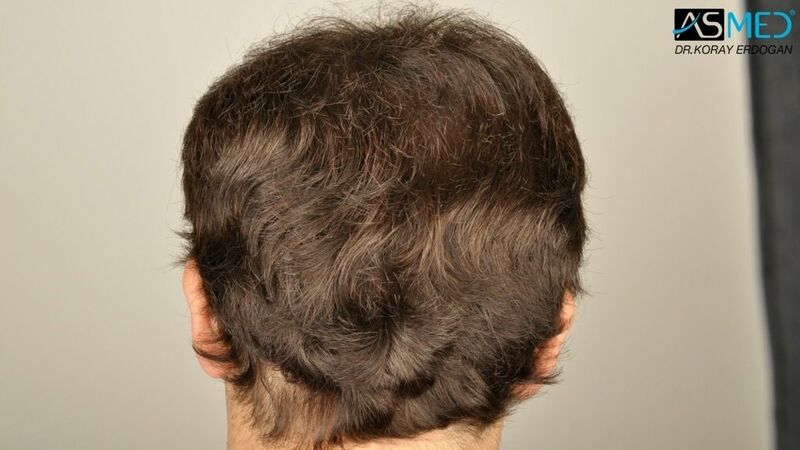 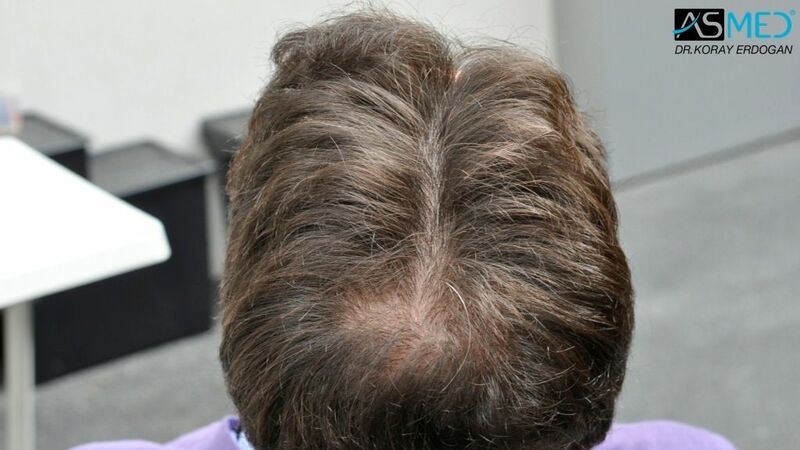 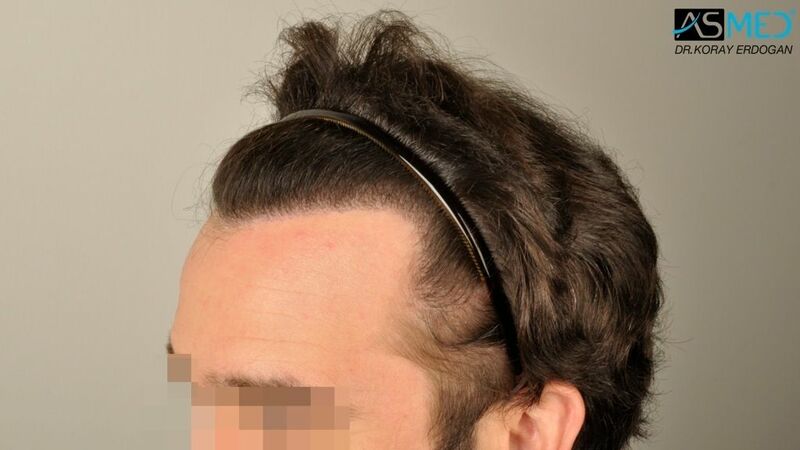 - OPERATION DETAILS: 3850 grafts FUE extracted by manual punch, diameter 0.6 - 0.8 mm.